If you're feeling disadvantaged or making up excuses of why you can't be successful, then you'll want to make sure you read every word of Dave Reineke's post below. Dave proves that no matter what your circumstance, hard work and persistence today is the key. This dude is a go-getter and now he's seeing the fruits of that labor! 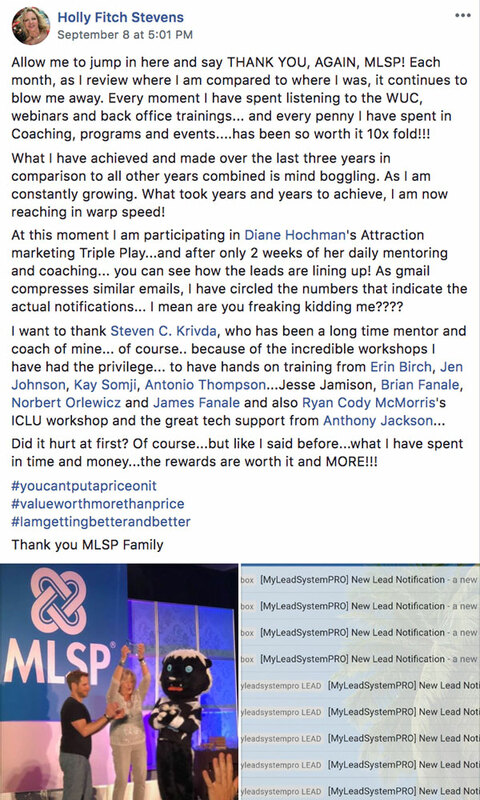 “On my first Facebook group post, I received 31 people that said, “I want to learn more”. Totally Awesome! Ralph Nicosia dove into Aron Parker's training in the back office and started getting some quick results. Anna Tossel is doing it! Her new Facebook challenge is already seeing results. 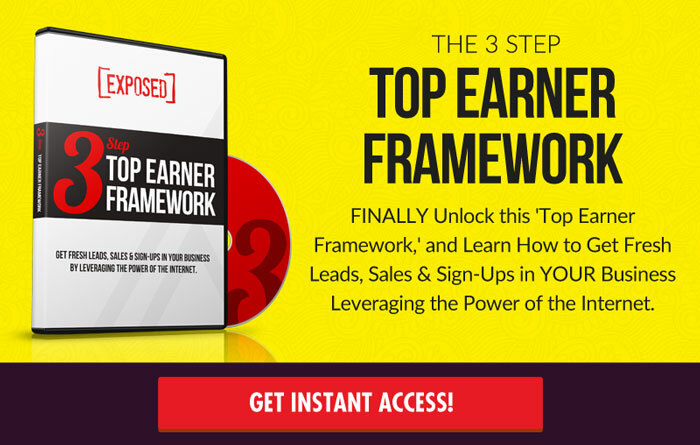 The cool part is that her challenge is ongoing & 100% automated! 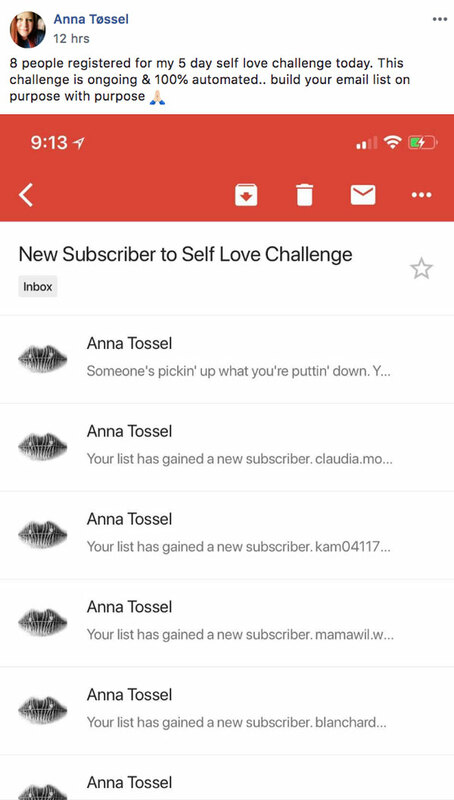 We have a feeling Anna will be helping a ton of people learn to love herself! 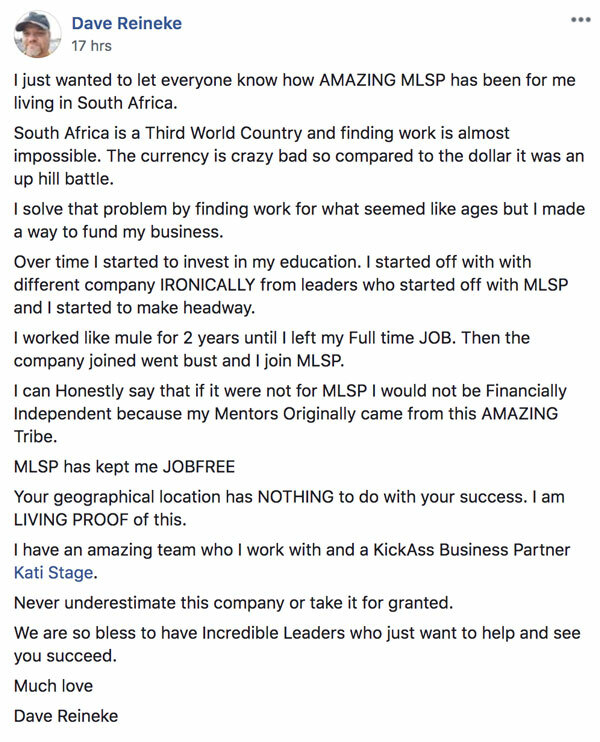 Kay Somji is a leader at MLSP and recently decided to take his business to the next level. 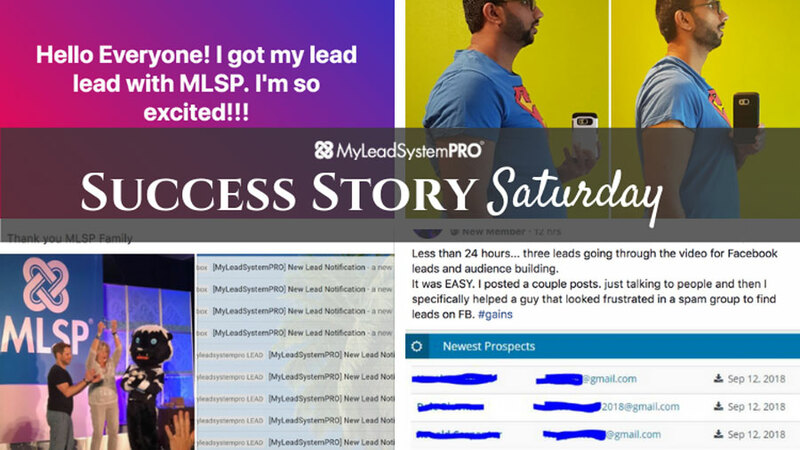 “On top of creating a fantastic income with MLSP, and my MLM, a few months ago I decided to creating something of my own, to deliver even more value to the marketplace. 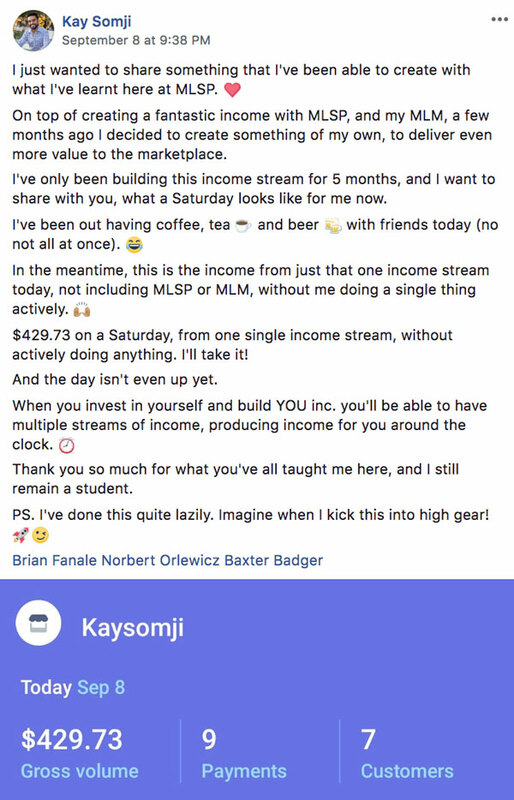 YOU can do the same thing, once you understand how to build YOUR brand like Kay has! Holly Fitch Stevens has been a diligent and persistent student here at MLSP. And that they are. 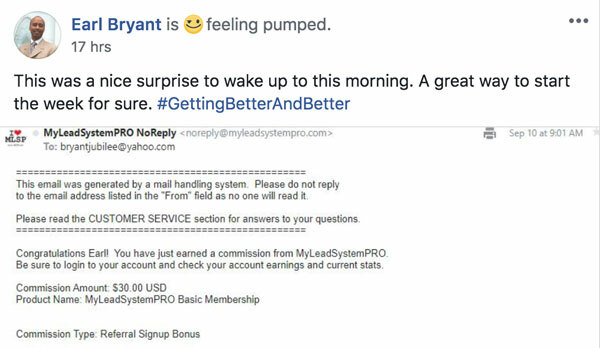 You'll want to check out her full post below, and look at all the ‘New Lead Notification' emails she's getting. Sharon Mautsahuka hit the nail on the head with this one. Even we look at this community in amazement. Nothing but tons of support in there, and people happy to watch others succeed! 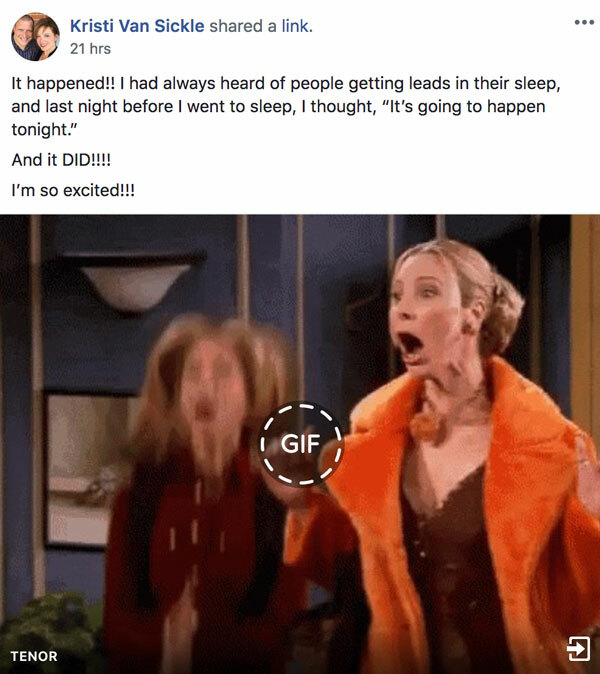 And as you'll see in the screenshot of her success story below… Sharon has used that support to get tons of results. Candace-Bui-Walston has certainly put her new skills to good work. She's been killing it inside MLSP and beyond and we've been so proud to watch! It's what happens when you learn the skills of attraction marketing! 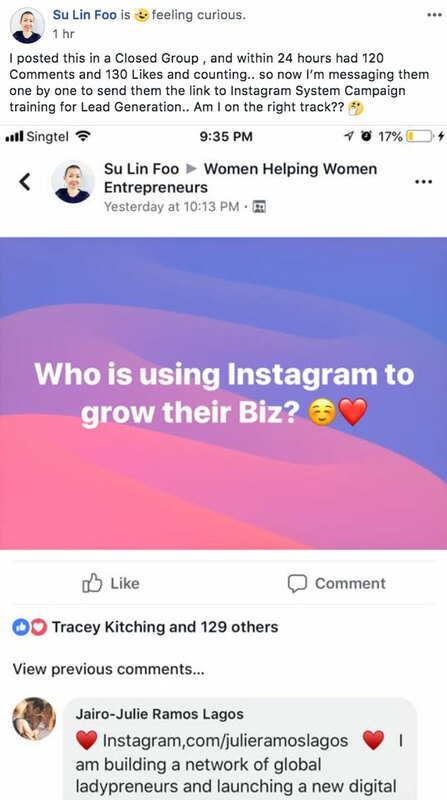 Not only is she killing it and getting leads, just think of all the lives she’ll change with the Instagram marketing strategy she’s showing folks. BOOM! Go get 'em! Great work! Great job Earl! Keep it up! Mikael and Miranda Masters Van Gogh just keep crushing it with their business. 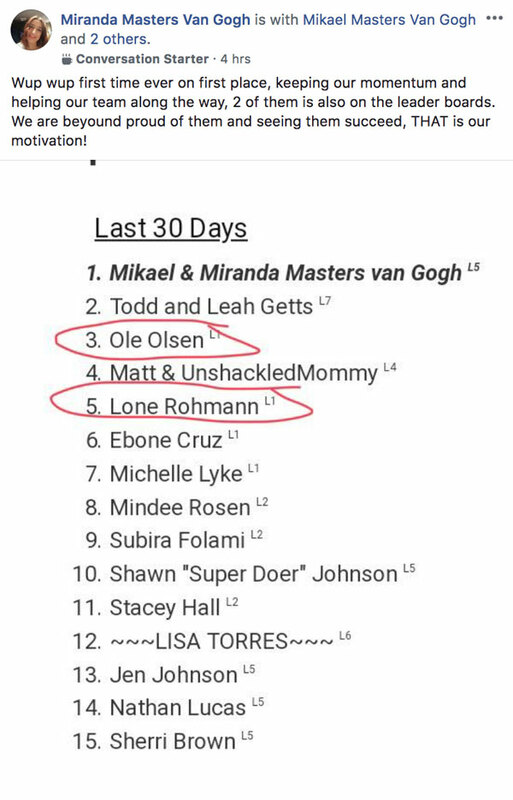 They hit first place in the leader boards for Total Active Points in the last 30 days. Boom! 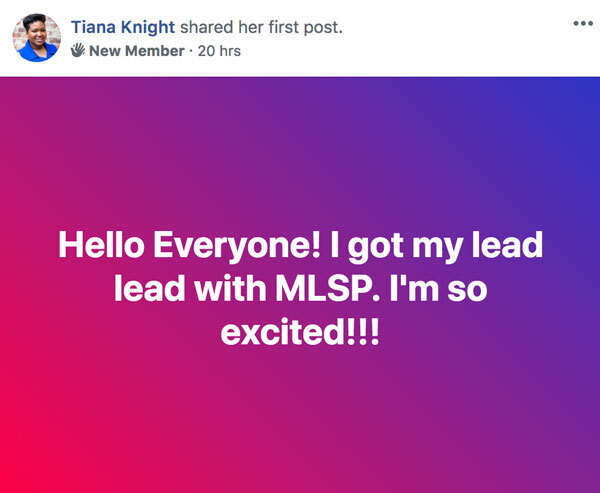 New member Tiana Knight is taking action and now getting leads! Congrats Tiana. Keep up the amazing work! 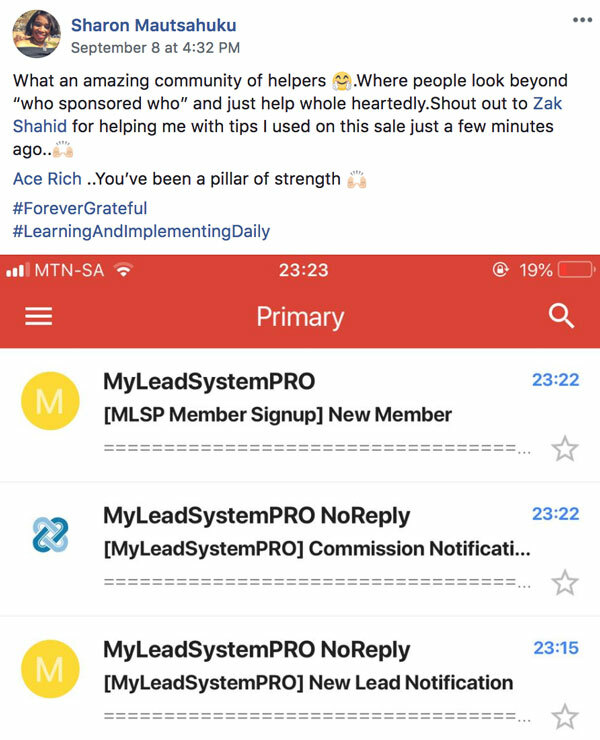 Check Out the Screenshots from All the Awesome Success Stories Inside the MLSP Private Community from the Past Week Below!